The American Bar Association’s ethics committee recently issued its members legal guidance (PDF) stating that it’s OK to search jurors’ publicly available social media history for information, potential biases, and misconduct – at least to a certain extent, the Associated Press is reporting. In short, the ABA believes that it’s OK for lawyers to passively research you on social media when you become a juror – that is, visit your Facebook page if it’s publicly available, or scan your latest missives on Twitter. Any information you share with the world is, by default, shared with the court too. Anything shared privately is off limits. The guidance is likely to have the strongest impact during the jury selection phase of a trial, when lawyers typically ask potential jurors basic questions to discover biases and past knowledge of trial participants. 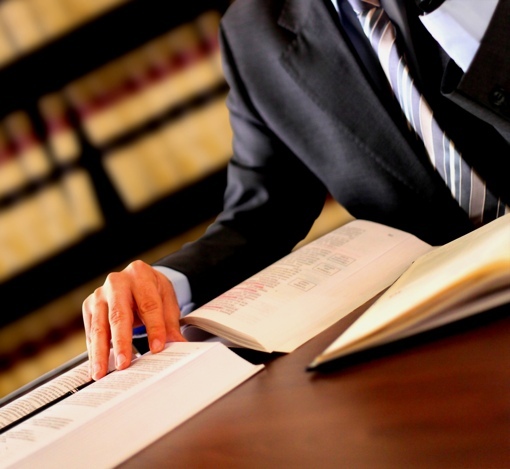 This guidance lets lawyers go a step further in this research, time permitting. It’s also reasonable to expect that lawyers will similarly look through your profile during and at the conclusion of the case to make sure you don’t violate the judge’s instructions or otherwise act in a way that jeopardizes the parties’ rights to a fair trial. Don’t want legal eagles looking through your stuff? When you get a jury notice in the mail, the best thing you can do is make all your social media accounts private. You can learn how to do this by reading our Guide to Facebook Privacy Settings and in our 11 Simple Ways to Protect Your Privacy rundown.